Starting a nonprofit organization can be as complex as it is inspirational. For nonprofit administrators, managing an organization’s services as well as its operations often times presents as overwhelming. 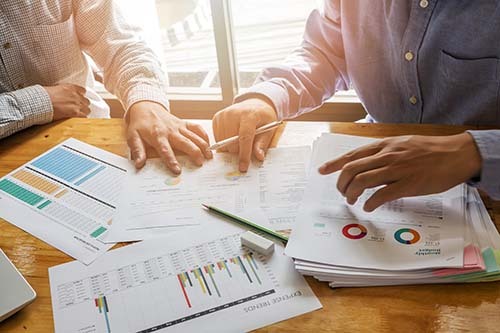 While being tasked with maintaining compliance documentation, managing staff and providing a consistent service to the community, essential nonprofit organization management, especially accounting, can be left in disarray. Fortunately, CharityNet USA understands the complexities to managing an organization and is here to help modernize bookkeeping for nonprofits. Our Accounting & Bookkeeping Services feature various packages and a la carte services to best suit your nonprofit capacity and budget. 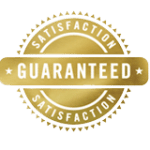 Specifically, our services include: Monthly Financial Statements, Check Preparation, Monthly Bank Reconciliation, Month-end Close-out Services, Form 990 Tax Preparation, State & IRS Tax Filing, Payroll Tax, and State Annual Reporting. Services are packaged based on organizational annual income and payment frequency. Why choose us for your bookkeeping services? CharityNet USA understands the importance of bookkeeping for nonprofits. For many, a lack of bookkeeping & accounting principles as well as poor management of finances is what ultimately fosters the program’s dissolution. That is why we have a sliding scale for packages and offer a low-cost, 1-month bookkeeping trial allowing all organizations to determine if outsourcing to an experienced and professional company like CharityNet USA is best. This trial includes the month’s entering of income and expenses, bank reconciliation, balance sheet, and P&L statement. Moving forward with nonprofit accounting services at CharityNet USA entails more than just document or product completion. We do not define our customers simply by product, or treat our clients as “just another number” as our competitors. Our company has successfully served thousands nationwide with solutions to help advance their mission, vision, and aims. Moreover, we have assisted these individuals and organization as if they were our own family, providing Fanatical Customer Service and peace-of-mind regarding the future of their organization. Even after we have completed your product or services, we are here to help. With over thirty business development solutions, it is our mission to help you help others in whichever manner we professionally can. Your search is over; CharityNet USA is your one-stop resource center for nonprofit growth and business development. At CharityNet USA, our nonprofit accounting professionals can handle every phase of your organization’s general accounting tasks. 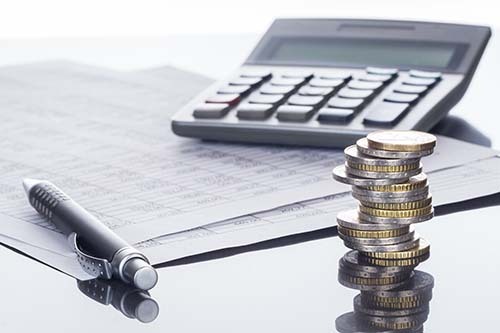 Why worry about late reporting, government fines, or problems with the Internal Revenue Service when you can have an accounting professional assist your organization with accurate and timely filing. With our one-stop approach, we can not only help you develop your strategy but also render your program for less than our competitors charge. Want to learn more about our services and one-month trial? If you have any questions regarding our accounting and business services, please feel free to review our Accounting Services Video or Contact Us and one of our representatives will be happy to assist.